ECU calibration is an iterative process of measurement and calibration at runtime to optimally tune the parameters of your ECU algorithms. The complete Vector system solution of multifaceted and specialized hardware and software tools covers a broad range of your task areas: from measurement and calibration to diagnostics and flashing for a wide variety of ECU interfaces. These comprehensive solutions support you over the entire development process: from functional development to bypassing and rapid prototyping solutions and finally test bench applications and test drives in the pilot phase and production. A calibration data management system ensures efficient, process-conformant data management while preserving high data quality. 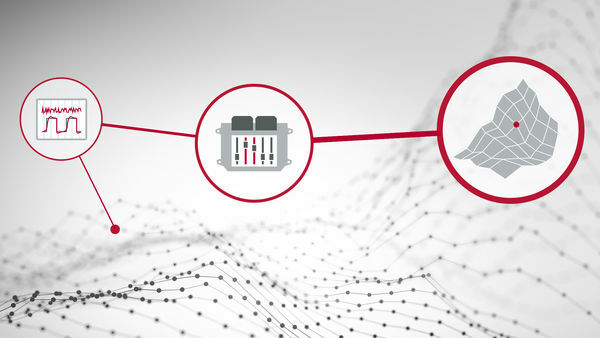 By using high-performance software and hardware solutions you – as an ECU manufacturer or automotive OEM – benefit from Vector’s many years of know-how in the measurement and calibration field. vMDM is the solution for efficient management of large data volumes from development, bench testing and vehicle testing. Working with a server-based or cloud-based variant, users can perform CPU-intensive analyses of measurement data, create classifications and generate reports. vMDM simplifies the sharing and exchange of data between distributed teams. vSignalyzer, CANape and vMDM offer many possibilities for efficient analysis of all types of measurement data. vSignalyzer is a convenient tool for efficient evaluation and analysis of all types of measurement data. It offers extensive options for data visualization, as well as functions for manual and automated analysis and report generation. CANape offers you numerous options for easy processing and evaluation of data from previous measurements – either manually or automatically. Vector offers extensive support with free sample implementations of CCP or XCP in your ECU as well as comprehensive consultation and integration services for all aspects of your ECU software. Rapid Control Prototyping provides you with mechanisms for testing control algorithms quickly and efficiently without having to replace the entire ECU software. 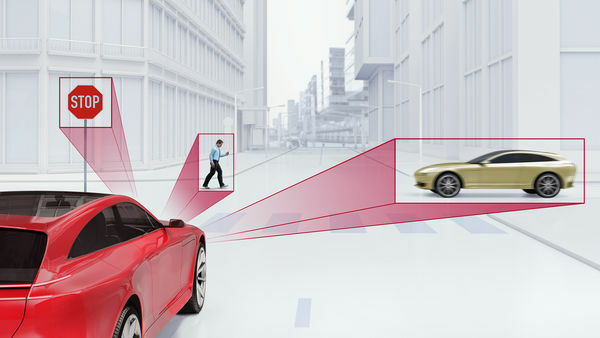 This approach can be applied with both physical and virtual ECUs. Vector offers extensive support for control algorithm development, stimulation, data fusion, simulation and bypassing. Description files let the user access internal ECU parameters by symbolic names. A2L files are elementary components of every measurement and calibration operation. To let you fully concentrate on your ECU calibration tasks, Vector can support you with its know-how and tailor-made comprehensive solutions for your various other tasks. Learn how the Vector tool chain can accelerate your projects. Detailed information such as "How do I create an A2L file from CANape", "Interface Programming between CANape and MATLAB" and "CANape ASAM-MC3 Interface". Use these interesting presentations, expert tips and tool demonstrations to assure yourself a headstart in this area. You can watch these recorded webinars at any time.